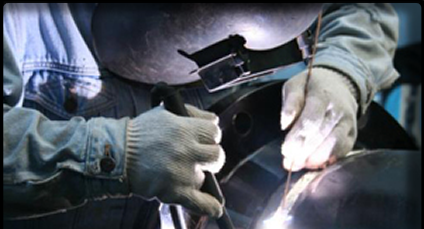 As a leading provider of welding equipment, related products, industrial, and medical gasses, we take pride in offering the best before purchase guidance, and subsequent follow up and warranty service. We are dedicated to serving the needs of our customers each and every day. Atlas Welding Supply Co. Inc. has been in business since 1957. The continued patronage of customers that have been with us since our inception speaks for itself as to our level of customer satisfaction.